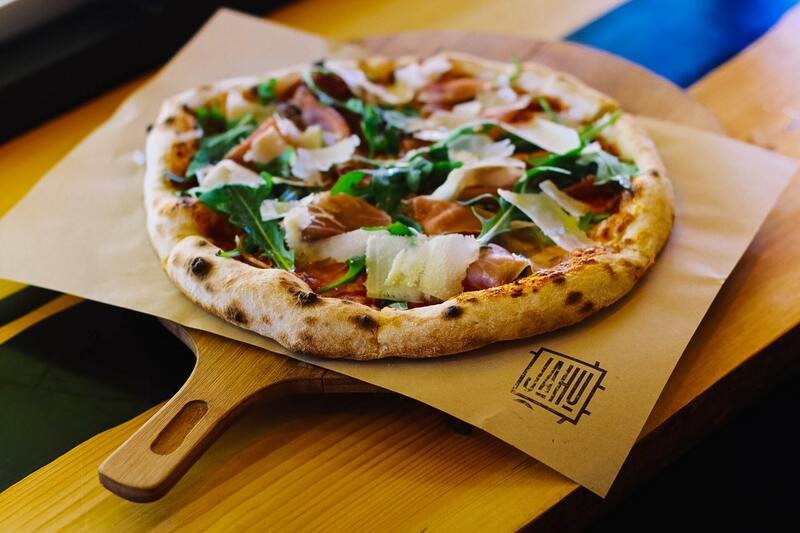 Italy is obviously known for savory foods such as pizza and pasta which are very popular in every country. Although some tend to think that Italian dishes are made only with tomato sauce or a homogenous one, that misconception to Italian food is wrong. If you will just do a little research about it you will know that there are tons of dishes that do not have tomatoes. There is nothing wrong with tomatoes. In fact, tomatoes are rich in omega which is very good to the heart. Also, this little red thing is good for the skin. Italy is not just about tomatoes, however, it is all about how the food cooked. In fact, Italy is known as the food capital in the world and this is true knowing to the fact that millions of people from all over the country are visiting Italy every year because of this. 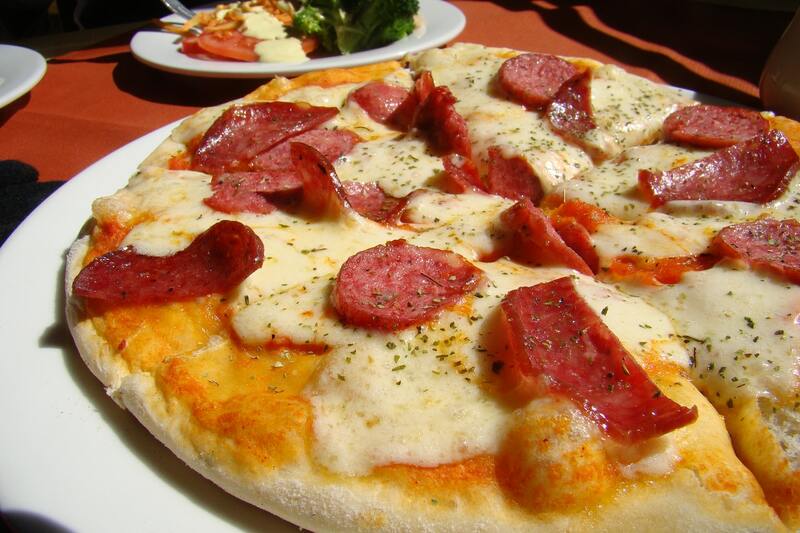 Aside from that, Pizza and Pasta are among people’s favorite and is very common in every country. Many people also replicate Italian dishes and this is what Modo Mio and Italy are proud of. Italian dishes are not just about cooking. Aside from fresh and handcrafted ingredients, they’ve put a lot of effort and most of all love in their food. After that, they’ll eat together calmly and passionately. They’ve spent hours in the dining table to eat all that will be served. Italian food is a simple food yet so delicious and full of love. Unlike any other cuisine, recipes are so complicated. Most people are looking and craving for Italian food, and we know that every corner of the city around the globe has an Italian restaurant standing. In Milwaukee in the state of Wisconsin, Modo Mio serves authentic Italian dishes. If you are craving then jump into your car and drive down to this place. Modo Mio is an Italian restaurant and shop. Starting as a small cafe with a beautiful contemporary garage door in Milwaukee, it has grown already into a fine dining restaurant. Modo Mio has been serving the people in the area with authentic Italian cuisine for over 5 years now. They share their passion with everyone through cooking and serving exceptionally. The owner and executive chef does all the cooking and the food preparation. She is born and raised in Italy, and also an executive chef in the fine dining in her hometown. If you are craving for delicious Italian meals or you want to experience the kind of true Italian cuisine, service, atmosphere, and hospitality, you should drive to this place. Plus, Modo Mio offers Italian goods in their store right beside their restaurants. There are herbs and spices. The bread which they sell is something that the owner makes personally and others are ordered from her country. So expect that all are originally made and some are imported. Visit the Modo Mio store and restaurant to experience what others do. Please browse our gallery for Italian goods, menu, and other section of this website that is available to you. Thank you for stopping by and spending your time with us. We just hoped that you will be satisfied with your craving through us. Modo Mio is part Italian restaurant and part Italian food shop. We are owned and operated by the family who came across from Italy to Milwaukee to start a new life. Authentic Italian dishes. At ModoMio, we serve the people from inside and outside of Milwaukee with an excellent taste of Italian menu.